A native to the west coast by birth and habit, Chad's work has extensively drawn from spaces reflecting relationships between boundaries of culture and the natural environment. 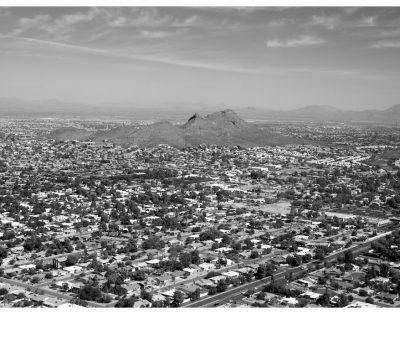 Chad received his BFA in photography from the University of New Mexico, an MFA in Photography from Arizona State University and exhibits work nationally. Chad currently lives and works in Phoenix, Arizona.